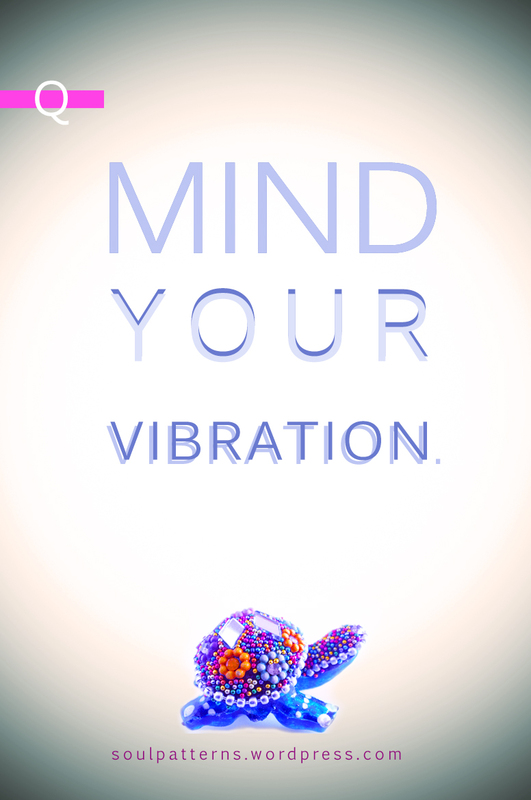 Clean your vibration. Every day, moment by moment. Understand there is no end to the possibilities. The more trust you add, the greater value you put into your future, however it may look. Choose lightness, choose to flow. There is no end. It never stopped, because it can’t. Choose to align with that. All that you are right now did not start when you were born into this physical form. You are all that was before you and all that will be after. You have no end. The limited rationalized construction that we live off started to erode slowly under the light of our own awakening. We collapse onto ourselves, yet again. Beautiful and undone. And it’s amazing. 1. I have to put my body and myself first, without expecting permission from anybody, or validation. My body holds eternal wisdom. 2. My soul’s work is to remind people to take better care of themselves, starting with their bodies. That is what I’m learning every day, that is what I am giving back to the world. 3. Not to be hard on myself, there is no justification for that, it’s fear based only; an illusion based strategy. It was always meant to dissipate. 4. Leave more room for life and then go live more. 5. Let my purpose surface more. 6. Everything that happens, happens for me and shows me more clearly what I want and don’t want. It’s the natural unfolding of the path. There are no mistakes, there is only becoming. 7. As long as I remember the light in me, no amount of darkness can disrupt it. Everything that meets this light is enveloped by it, it’s only fear that contradicts this. 8. Distrust is not of God. 9. I must end the relationship with struggle. She is not my friend. 10. There are other ways besides that of struggle and wrestling things to the ground. 12. God is everywhere. He is everywhere I have been and everywhere I am going. We are all magic. All the time. And we are running out of excuses to deny that. 13. The choice to vibrate on the frequency of positive outcomes and true solutions implies the choice of not vibrating on the frequency of the unwanted. That choice belongs to me at all times. 14. God has no judgement. God has only joy and love. God simply is. It is us who fall into the illusion based patterns, where we forget this and suffer consequently. We are the ones who judge in separation. We are the ones using our brains for our hearts. The more we use them together, as we should, the smoother life’s journey gets. 15. There is no real gain in being ruthless to myself. I now know I got this pattern from the outside world and learned that I can choose to release it. 17. You cannot condition God. 18. Trust is a form of quantum magic, it bends time and space and everything in between. 19. When I focus on the positive, and let all else fall away, the positive always comes closer. 20. When you’ve cleared the negative patterning in your inner world, the outside negative patterning of the world has nothing to cling on to. Read more on the mind and the heart, here: Two Things.